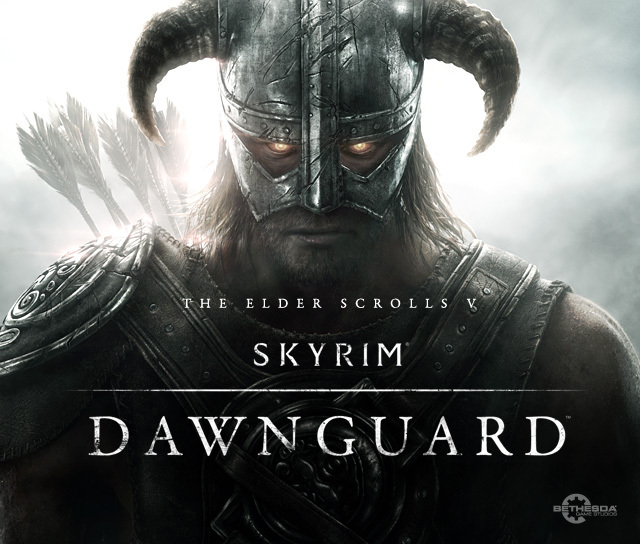 Well, first DLC has been announced, Dawnguard. This picture is all you get, by the way. Come on, Bethesda, not even a little screen captured tease? Gotta admit, nice picture.